Another guest post for Topbox. It's all about susncreen - your most important beauty product. Check it out here & let me know what you think! Great post over on Topbox! I havem't tried any of those sunscreens so it gives me some options to try when I run out of my Neutrogena one! sunscreen is a must! but i always forget! haha! 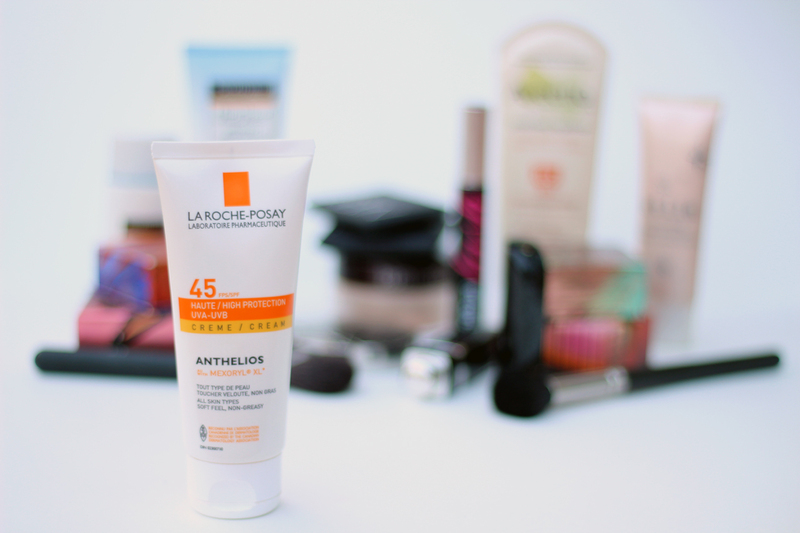 I have been using the La Roche Posay one for a few years now, but it's somewhat sticky. Have you tried any Asian ones? I heard they are supposed to have a much better consistency.